Accurate diameter and breaking strains are a key part of the Ultima philosophy and Power Plus is no exception. We stand by what we put on our labels. The correct diameter. The correct breaking strain. At Ultima we know exactly what our products are and what they do. What you see is what you get. 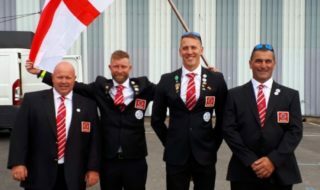 Ultima have unveiled the details of their next major product launch in the line market, another product in their hugely successful Power range. 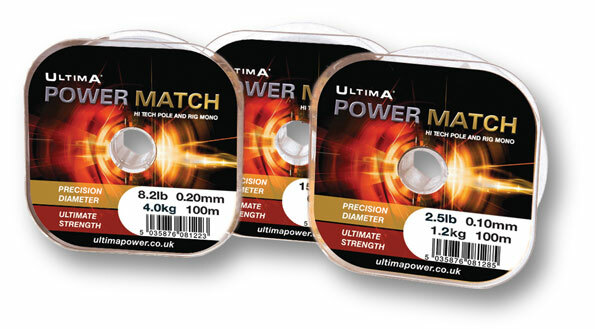 Power Match has been designed to give the competition angler the ultimate performance in terms of linear and knot strength when pole fishing, but also go further by providing the same sort of robustness that goes with the Ultima Power philosophy. While being strong and supple, Power Match has an incredible toughness and resistance to damage that mean you can move shots around without causing any line damage and fish in the toughest conditions with complete confidence. 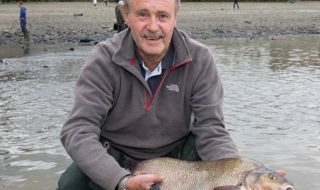 Marketing Manager Lynn Evemy commented, “Field testing reaction has been fantastic, I think we have another superb product here which is going to out perform everything else on the market. Our lab tests already show it to be significantly stronger than anything else we have encountered, with the endorsements we have had from the field we know we are on to a winner. Full details of this remarkable product are contained on the products own dedicated website ultimpower.co.uk.